My son is in grade 2 French Immersion and seems to be enjoying it. When he first started, he would randomly start singing French songs while he was playing and I took that as a good sign. This year my daughter started Kindergarten French Immersion. It’s only been two weeks and so far so good. One of the recommendations from a teacher was to let the kids watch French shows on TV to help them with the language. 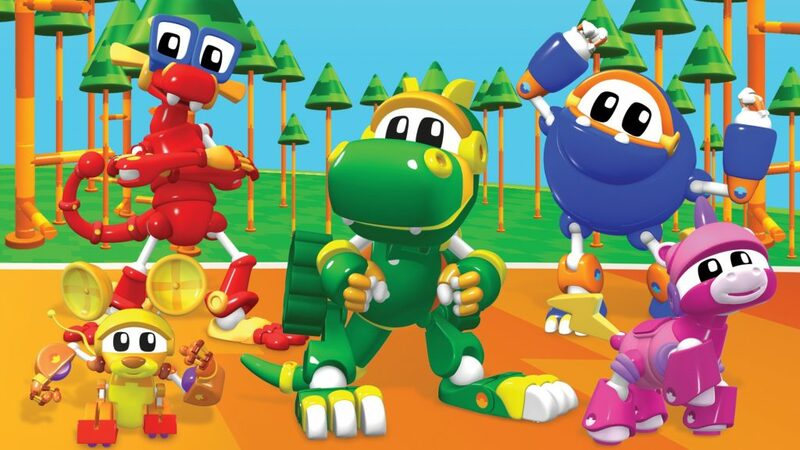 Most kids enjoy television so getting them to watch their favorite shows in French seemed like a great idea! The kids were resistant to watching their favorite shows in French but it was a better option than not watching TV. I’m sure the more they do it, the better it’ll get. I did a little research and found out that Netflix actually has French dubbing for lots of the kids’ favorite shows. And it’s pretty simple to access the dubbed shows. When you click on the show you want to watch a menu comes up. In that menu select Audio and Subtitles. For audio choose French. You can also pick English for subtitles if your kids like to read it. 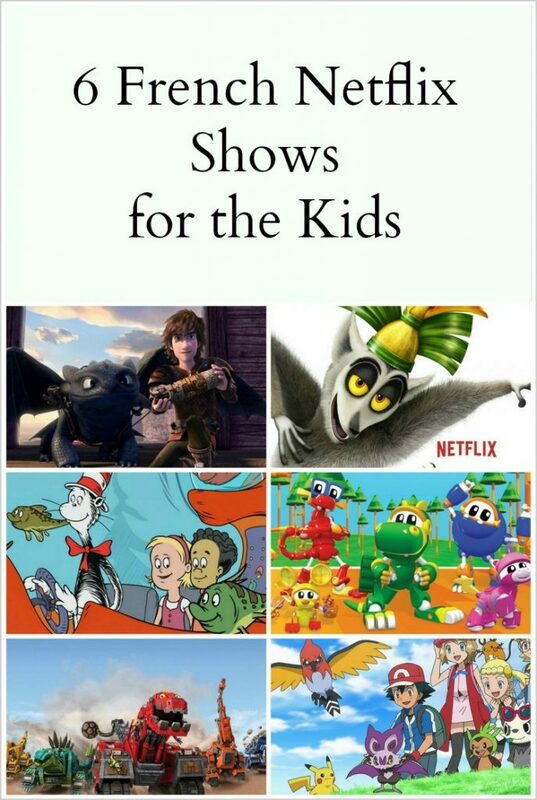 Not all Netflix shows have French dubbing, so to get you started, here is a list of 6 French Netflix Shows to Help Your Child in French Immersion. Both kids love Animal Mechanicals. It about a group of friends who are, well, mechanical animals and they go around fixing things, solving puzzles and completing fun quests! This is a spin-off of the movie Madagascar. 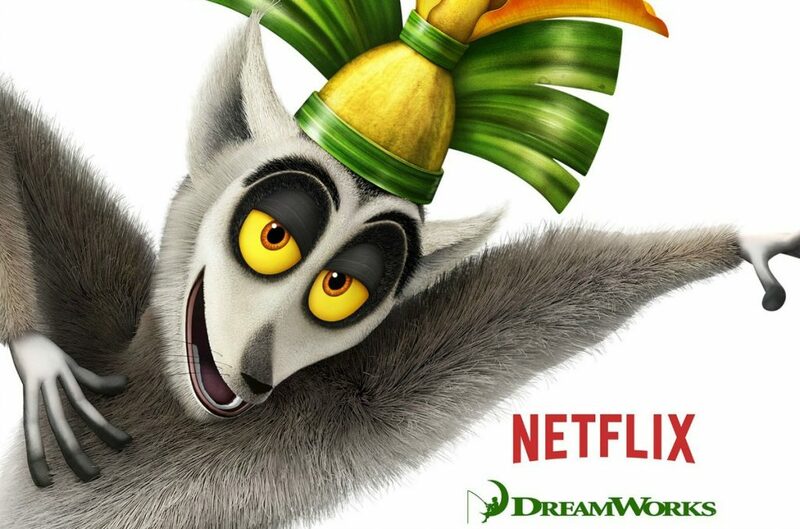 It’s a Netflix Original Series and follows the adventures of the crazy and funny King Julien of the lemurs. 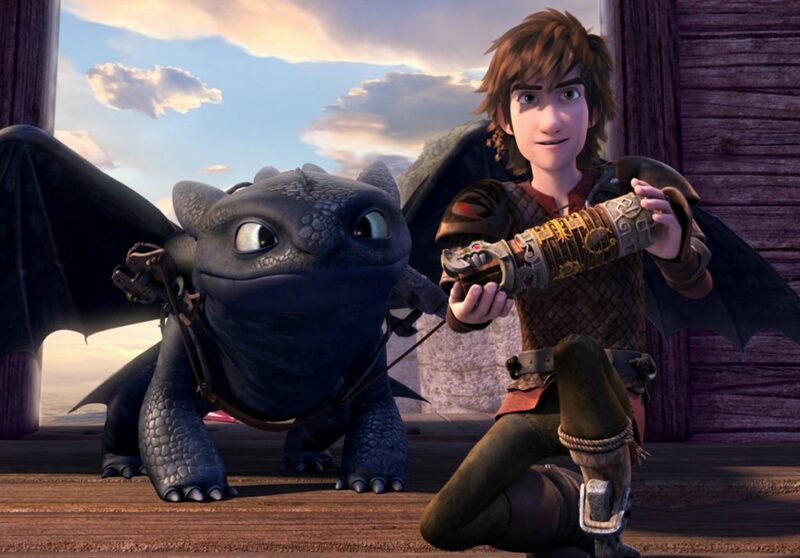 Everybody love Hiccup and Toothless from How to Train Your Dragon. 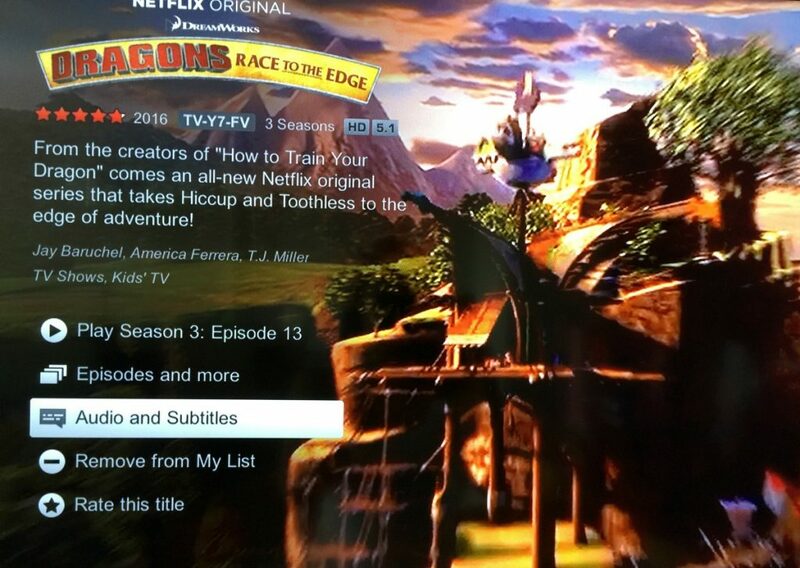 The Netflix series, Race to the Edge contunies to follow their adventures, with the option of French dubbing and English subtitles. 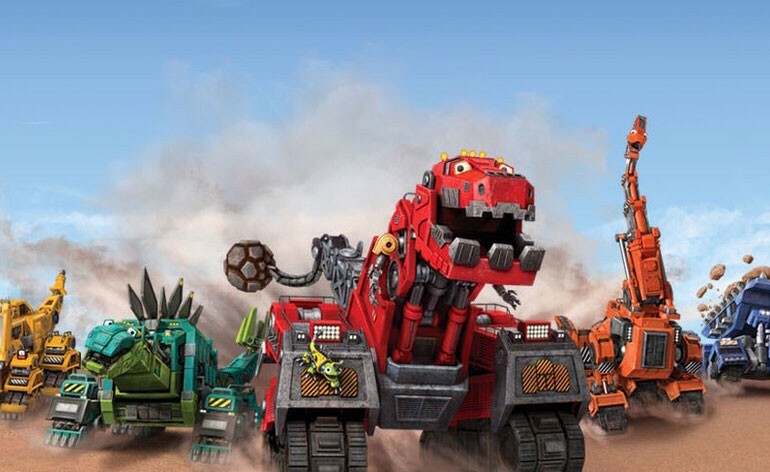 Another Netflix Original, both kids really like this show which are mechanical dinosaurs that face adventures everyday, which will be just as exciting in French. 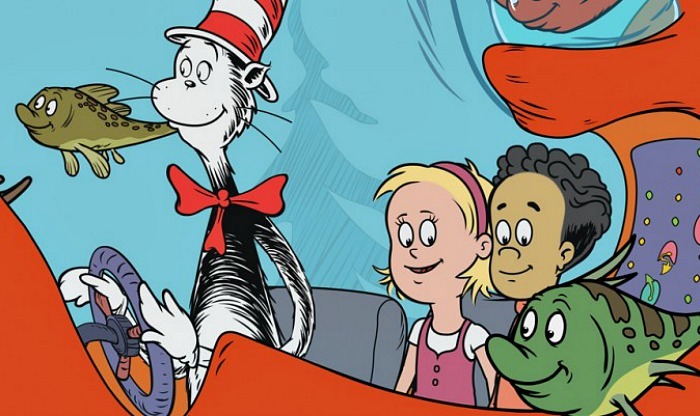 A favorite book that is now a popular kids show, The Cat in the Hat also has French dubbing and Englilsh subtitles. 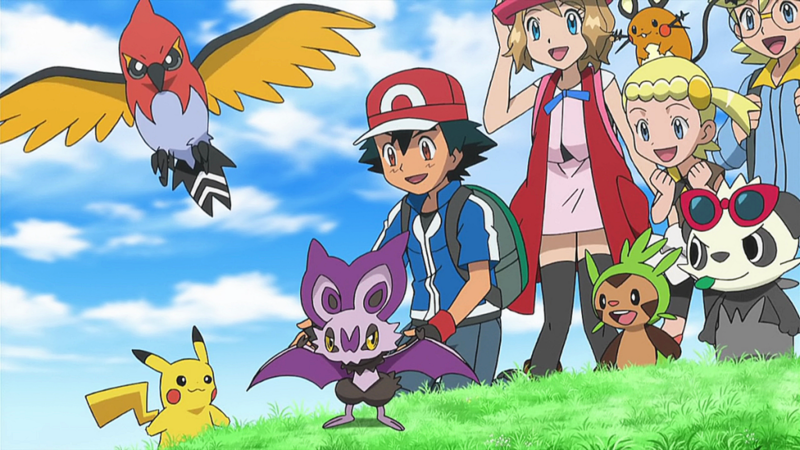 With the Pokeman craze, both the kids love this show. I was surprised and happy to find that Netflix had a French option. Wonderful idea to let them watch shows in French! Haha wow this is fascinating I love all things French! Great ideas: thanks! I’ll be sure to forward to my French-speaking friends and family! That’s great Roxanne, glad you found it helpful!